Okay, let me say right off the bat that I know it's possible, even likely, that many of you who read this site already have sound files of both sides of today's record. They were part of the song-poem website's downloads, and later were (and probably still are) in a WFMU blog post. But this is easily the best record I bought this year, and if I'm going to have a site largely dedicated to song-poems, I don't know how I can overlook having acquired this one. Both of those previous postings were also from a cassette copy provided to AS/PMA, and perhaps you'll find the song quality of the first song better here than in the previous recording (the flip side of my copy, alas, is beat to hell). 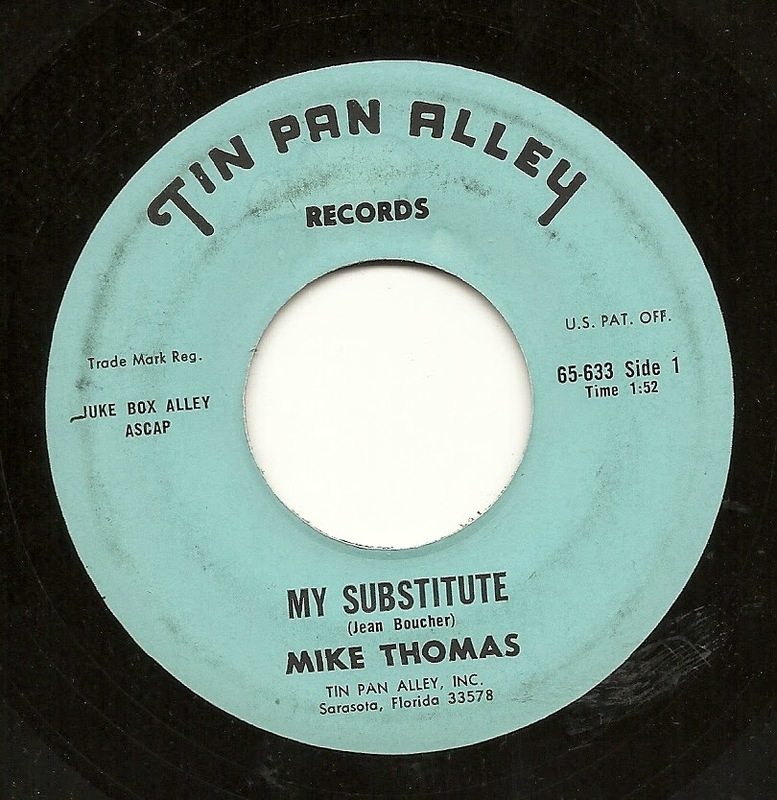 The acetate also apparently left off the word "The" from the first song's title. Quite simply, this record, "The Beatle Boys", is my choice for the best Rodd Keith record I've ever heard, or ever expect to hear. This is, to my ears, a perfect record. Certainly not technically perfect, but I've always found technical perfection boring. But this record and song are just "right" in just about every way that a song or record can be "right". Regular readers of this site know that I'm quite partial to the Chamberlin sound, and it's never been used more effectively than here. Right off the bat, the transition from the chord at the nine second mark into it's 7th chord, with that gorgeous little (organ setting) treble figure played over... well, it's only four seconds, but from the first time I heard this record over a decade ago, that just gives me chills. Masterful. The use in this section of what I think are sax settings is just as excellent. And then, in the chorus he uses the ethereal, otherworldly "ooohs", to equally great effect, before returning to the earlier settings, continuing to add little keyboard fill ins in a most excellent fashion. The lyrics are funny and sad at the same time, and aside from the weird decision to use the word "mandolins" (perhaps it flowed better than "guitars"), I can absolutely hear this as the real lament of guy whose girl has gone Beatle-crazy. The last line, while I'm sure not original in the mid-'60's, is still really funny. The melody is as indelible as any I can think of - it runs through my mind all the time. The melody in the verse in particular resonates with me about as much as a tune is capable of doing. And then there's the vocal. Rodd was clearly able to perform lyrics which sounded like he meant every word; to become the voice of the person who wrote the song. There are countless examples. I don't believe any of those other records match the ache, longing and frustration I hear in his voice here (and on a sadly comic song, yet!). The inflection on such lines as "I don't get a chance", "I would shine my shoes, buy a shirt and a cane", "They will sing of love", and several other spots is enough to give me more chills. A vocal performance for the ages. While perhaps not my favorite song-poem record of all (today, that is perhaps "Darling, Don't Put Your Hands On Me"), it is easily my favorite Rodd Keith record , and even on a day when I am the least interested in it, it would still rank in my top five song-poems. Every moment of it works perfectly on every level. 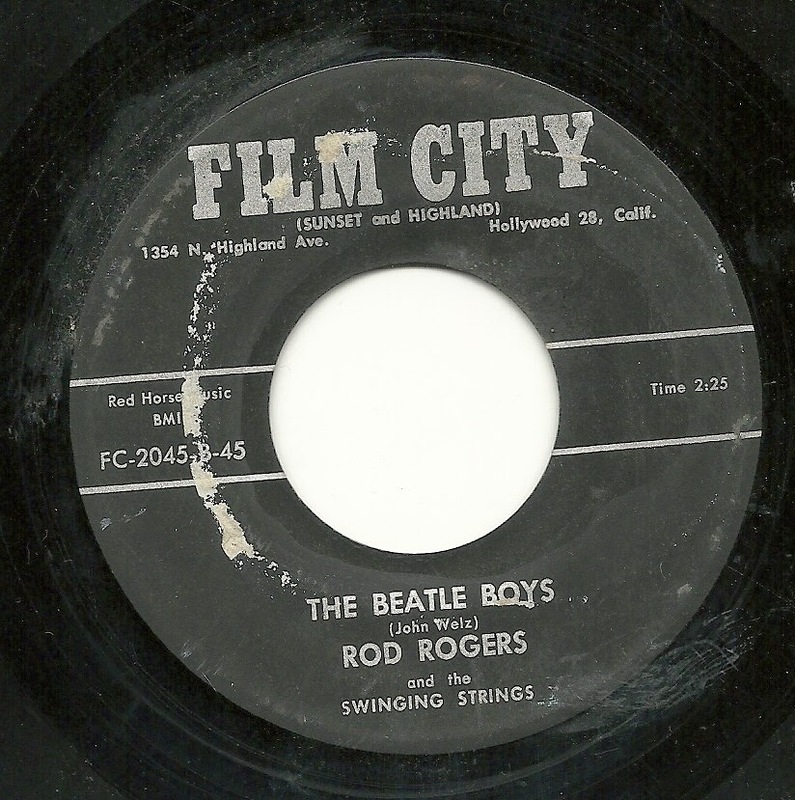 In my imaginary version of the land of media, this would be a record that was well known and treasured by the millions who listen to oldies radio. 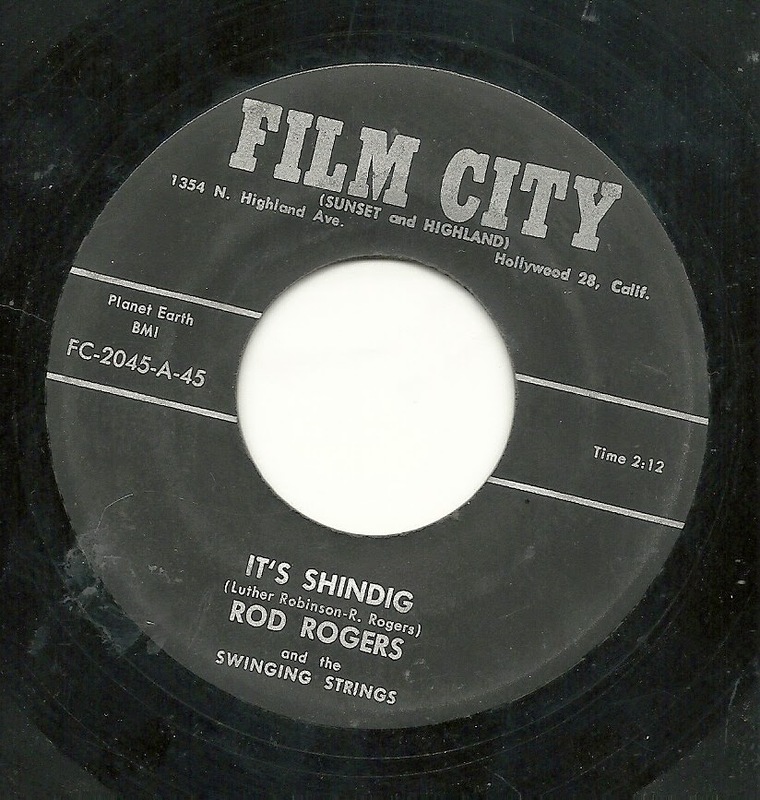 The flip side, "It's Shindig", is certainly no slouch, either. The lyrics are a lot of fun, and there are again a lot of cool things happening in the instrumental track. On the other hand, Rodd seems to have had fairly consistent trouble - on multiple records - staying with this particular backing beat, a go-go beat drum pattern which for some reason hits the turnaround every FIVE measures. Sometimes that disconnect between that beat and the rest of the song adds to the otherworldliness of an already weird record - that's the case with my second favorite Rodd Keith performance, "The Watusi Whing-Ding Girl" - but here, on a straightforward song with some good, but normal lyrics, I find it a real distraction. On the other hand, there are some lovely and cool moments here. I enjoy the minimalist solo (especially if I can ignore that the drumming by that point is in another song). But my favorite by far is the little melodic turn (and the vocal that contains it) from 0:27 to 0:32 - five seconds of vocal and tuneful bliss. 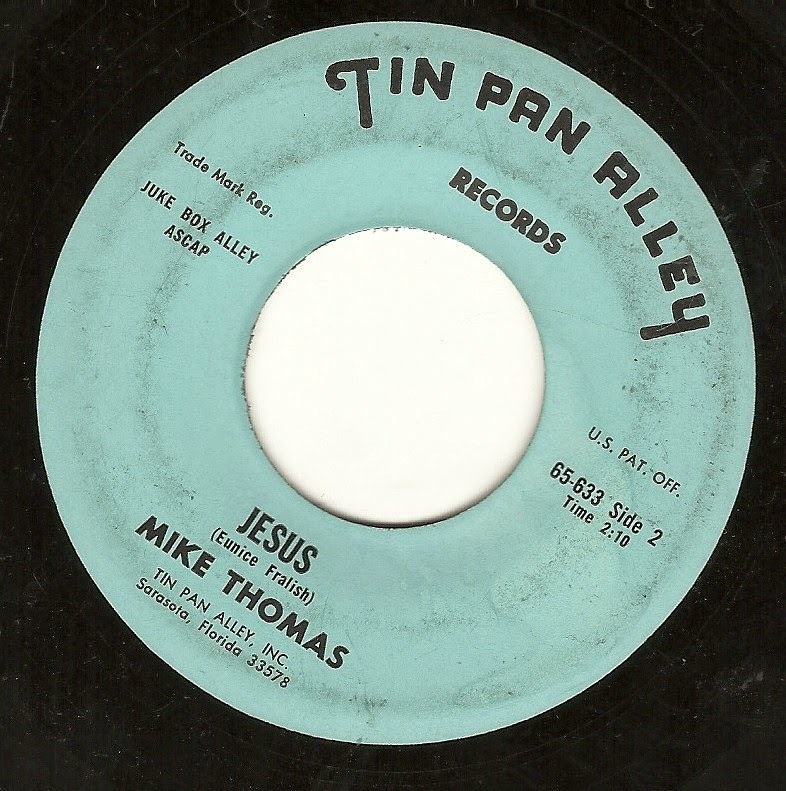 For the night before Christmas, here's our old pal Mike Thomas, singing a very direct verse about Jesus. Yes, a verse. This song consists of an introduction, a verse sung by Mike for 30 seconds, an instrumental section which I don't really hear as containing a "solo" per se (just a series of guitar arpeggios), followed by the same verse again. My favorite part of this record is without doubt the totally out of place and poorly performed bluesy ending. As is often the case, I've buried the lead here by featuring the topical song first. The real interest here is on the flip side, "My Substitute". This is a gem of a peppy number, but rather than be specific, I'll just say that the item being used as a substitute does not disappoint, nor does the truly unexpected style of the solo section..
MERRY CHRISTMAS, HAPPY HOLIDAYS AND EVERYTHING ELSE THAT'S MERRY TO YOU AND YOURS!!! The flip side of this Advance release clearly comes from Lee Hudson's song-poem emporium, but that's clearly not the case for this side of the record - I'm not sure I have a handle on which company might have produced this record - my best bet is Tin Pan Alley, but I'd welcome other ideas. 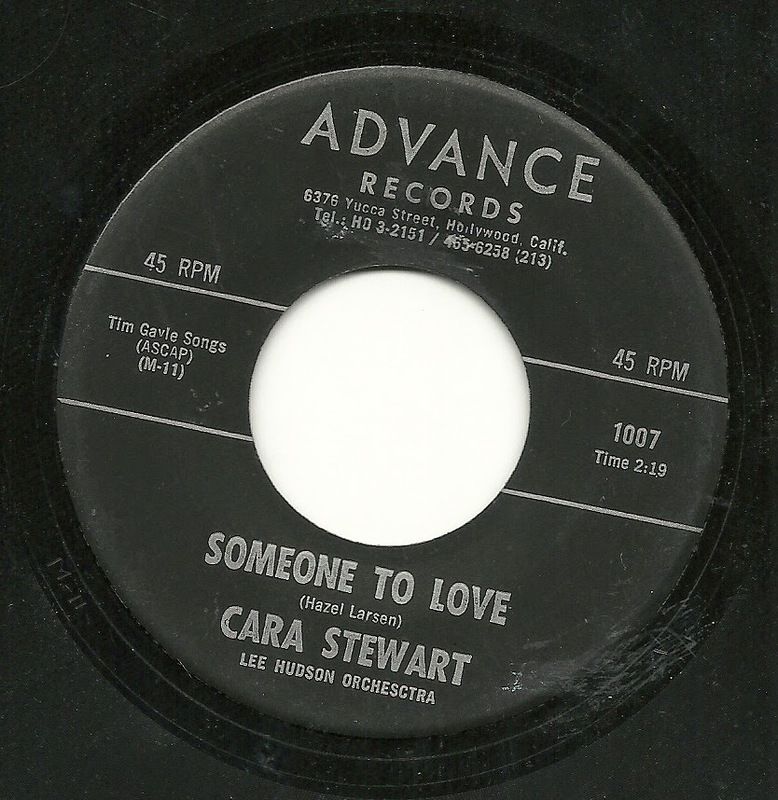 On the flip side, it's the always welcome Cara Stewart, as usual with Lee Hudson, on the non-Christmas number "Someone to Love". Nothing special here, but I could listen to her every day. 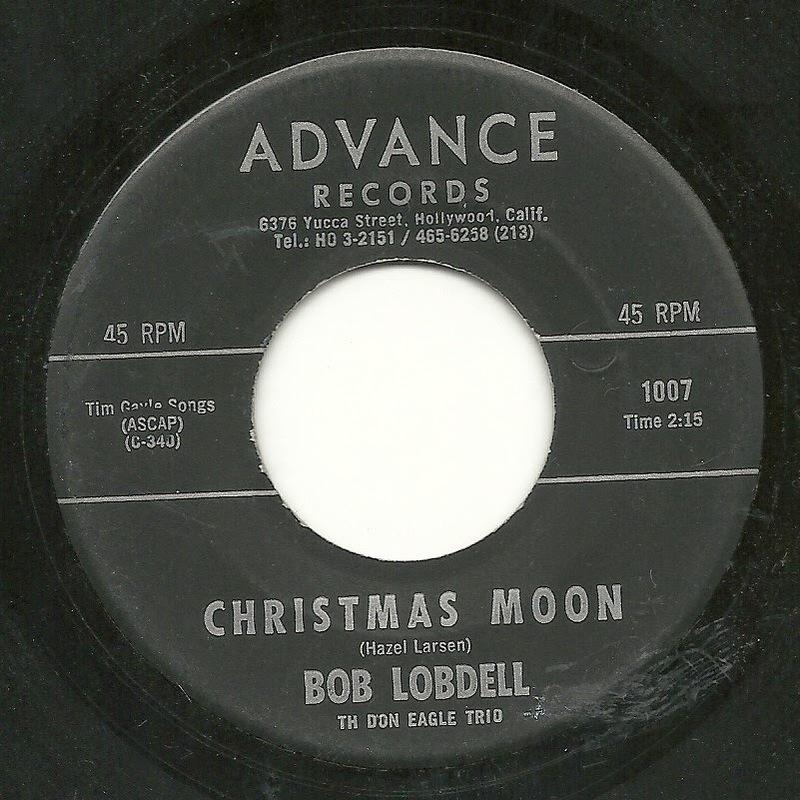 Today, of course, we have another Christmas related song. 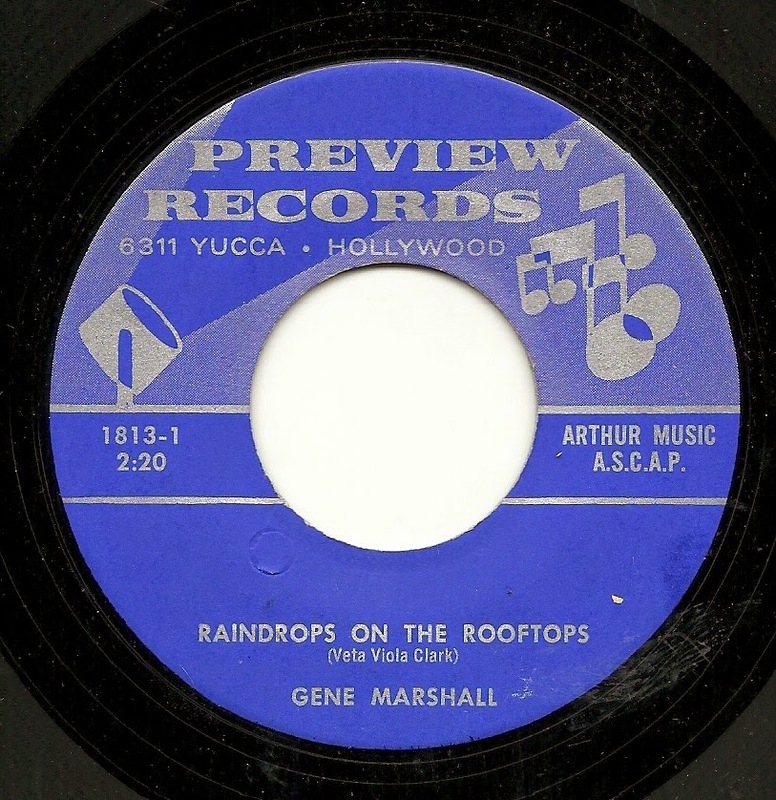 In this case, it's Gene Marshall with "Raindrops on the Rooftops. But the only thing I found myself thinking while listening to this track was "what was the writer's intention in putting together this lyric?" Because the song is all about how Santa can't go to areas where it's raining and there's no snow. Presumably the song wasn't intended for those who are past the Santa age, or who were never there to begin with. I would think most songs about Santa's visit (aside from winking ones like "I Saw Mommy Kissing Santa Claus", and a few I can think of with very adult themes), are directed straight at those who are actually (and anxiously) awaiting his arrival with parcels of toys. So, again, why write a song presenting the very real possibility of rain on Christmas Eve, and which states directly that, in that case, Santa simply won't arrive. To play it for the kiddies? And if you do, what if it's raining that night? I'm happy to hear a good Christmas novelty track, especially if it's from around a different bend than usual, but this one is built on a weird premise that I can't imagine working at all on its presumed target audience. On the other hand, Gene sounds great! 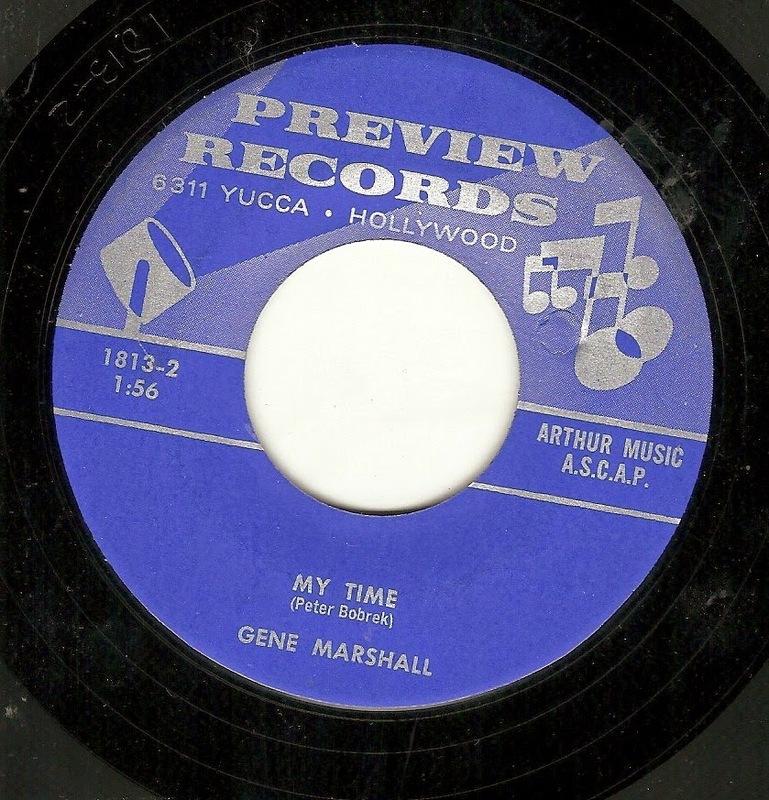 The flip side, "My Time", also sung by Gene Marshall, is about as resolutely average a Preview 45 of the era that you're likely to hear. It's interchangeable, musically, with dozens of other releases. And the lyrics are about that song-poem standard, the good old days (and how bad things are getting today. Specifically, this is about the movement of time, and just how amazingly good things used to be (referring to some point in history where there was only peace and brotherhood - not sure when that was). Christmas is Coming! 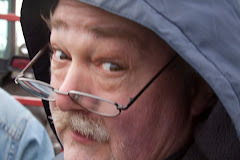 What if Jesus Comes, Too? By now, some of the more perceptive of you may have picked up on a few subtle hints that Christmas is coming. While the Episcopalian in me wants to point out that this is not actually the Christmas season; that season actually begins on December 25th and runs to January 5th (hence, the 12 days of Christmas...). But that's a battle long lost to Burl Ives, Bing Crosby and Thurl Ravenscroft. And if you have to lose to three people, those aren't bad people to lose to. So I'll chime right in for the next three weeks and offer up some Christmas related song-poems. But one thing I do know is that the first Sunday of Advent, in whose week we are still in at this moment (depending on where and when you're reading this) has as part of its focus the preparation for Jesus' second coming. 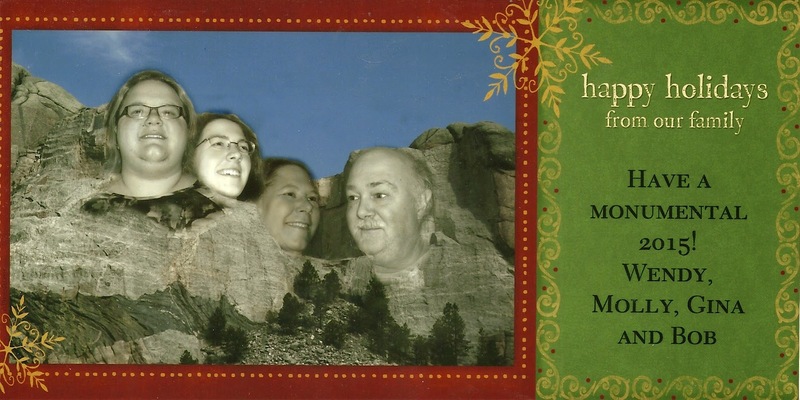 And that's where Bobbi Blake and the folks over at MSR come into the picture. 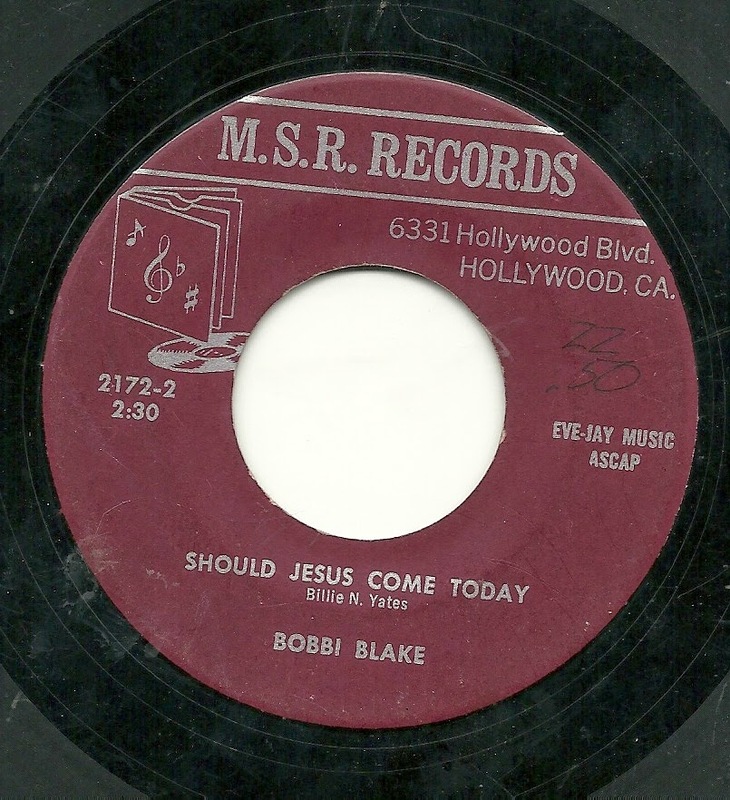 Please excuse the shoddy condition of this 45, which has either been much loved or sadly neglected before it made its way to me, and join with song-poet Billie N. Yates in her wondering about how things would be "Should Jesus Come Today". On the flip side is a little White Gospel, MSR style, with Bobbi Blake again offering up the vocal on "One Day at a Time", another offering from Ms. Yates. For this listener, at least, this song does not replace the John Lennon classic of the same name (one of my favorite JL solo tracks), in my brain.